A lot of us will always be regular people. We'll never attain the heights of royals, or have the luxury of wearing diamonds as a timepiece. However, there are others in this world who have the privilege of living exclusively rich lives. For some of these people, they will always have more money than most of us will ever see in our extremely ordinary lives. 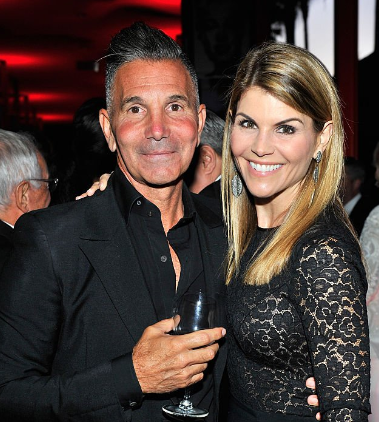 Such people, like fashion mogul Mossimo Giannulli and actress Lori Loughlin, will always live blissed-out lives in the lap of luxury; or so we thought until a scandal broke out that will threaten their very livelihood. 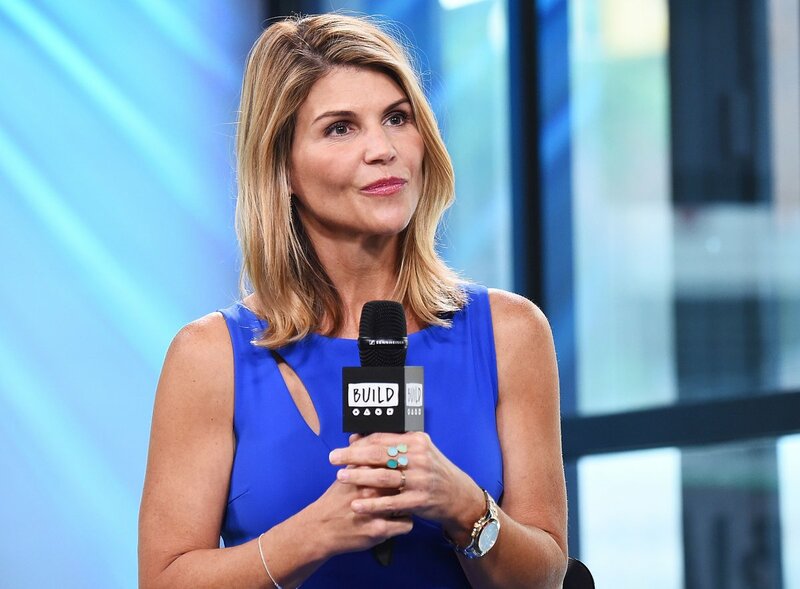 Recently, the 'Full House' star and her husband made headlines when they were charged by the U.S. Department of Justice, in the largest college admissions scam ever prosecuted. According to sources from NBC, the FBI arrested 50 people who were said to be involved with the $25 million scams. A phenomenon concocted to help kids cheat on their SATs, so they could be admitted into colleges by means of bribing coaches to recruit them for sports they didn't actually play. It was allegedly stated that Lori and her husband paid a whopping sum of $500,000 to help get their two daughters into the University of California using this fraudulent means. This is ironic because one of their daughters, Olivia Jade, has been very vocal about her dislike for school work and studying. Again, this news is very ironic because as TMZ reported, both daughters were planning to drop out of school sooner rather than later. This makes the whole episode even more ridiculous, as it is basically a roundabout way of doing absolutely nothing. We can't blame them since it seems their parents have a lot of money to burn and are allegedly bribing schools on behalf of their children. 6 сars, a personal chef... So, how much are the now-disgraced duo actually worth? 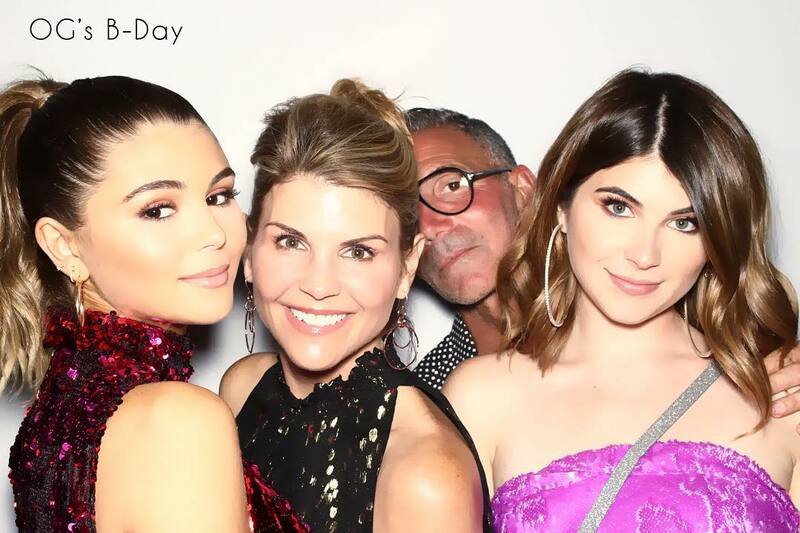 Here's a peek inside the insanely glamorous life of Lori Loughlin, Mossimo Giannulli, and their children. WHAT ARE THEY REALLY WORTH? Between the two of them, the couple is worth $100 million dollars. Mossimo Giannulli's name might sound familiar to you and that is because, for many years, Target carried his clothing line Mossimo. Between 2000 and 2017, the business grew from a $100,000 start-up to a brand now worth $80 million. That licensing deal with Target helped make the brand and also helped Giannulli grow his net-worth. In 2006, he sold his brand to Iconix but remained the creative director of the brand. However, Giannulli is not the only member of the family with deep pockets. 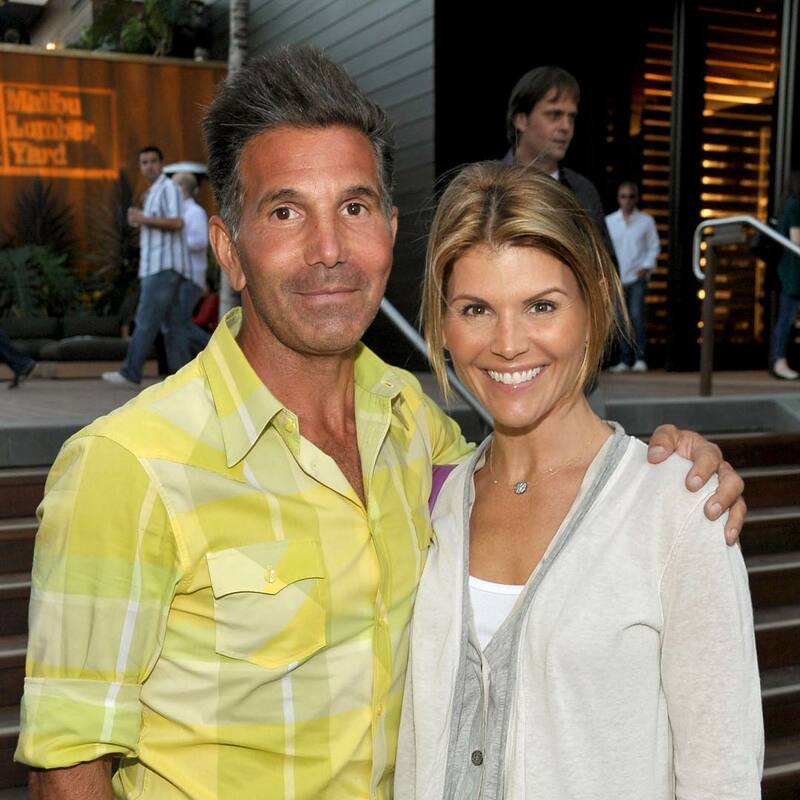 Lori Loughlin also boasts a seven-figure bank account as she's said to be worth $20 million. The actress, best known for her character in 'Fuller House' has successfully worked on several low-key projects over the years and at the same time making sure the pockets remain fat. This is definitely one power couple who didn't know what else to do with their money, hence the alleged lavish bribe. The money also came in handy as they were let out on a bond of $1 million each, which was lucky for them, huh? Oh, the life of the privileged rich! If you had to pay your way out of staying in jail with a cool million dollars, you would probably also have a palatial mansion to go back to while you wait for your day in court. That is exactly the case with Loughlin and Giannulli as they have a multi-million dollar Bel Air mansion they've been living in since 2015. The couple bought their home in 2015 for a little under $14 million and by the time they were done with the renovation, the home was listed in 2017 for $35 million. They must have spent a ton of money renovating and according to sources, they definitely did. The mansion overlooks the prestigious Bel-Air country club, and boasts an area of 12,000 square feet, six bedrooms, and nine bathrooms; it doesn't get fancier than that! For a family of four, that seems pretty extravagant, but who are we to judge? The mansion is also said to have a large pool, a garage that can conveniently park 6 cars, a golf course, an elegant library, a full bar, and all the other luxuries the rich can't seem to live without. The house is so pretty and it boasts to have anything you might possibly want or need on sight. Oh, if we could all live like this! Why dine out when you can have anything you want to eat prepared by your own personal chef? That is the life Loughlin and Gainnulli lived from the very beginning of their union. In an interview they gave E! News in 1999, Loughlin gushed about her living conditions then. Even though their house back then was not nearly as luxurious as the one they live in now, they were still living the American dream. Loughlin was not shy about expressing herself and her bewilderment of how her life turned out so beautiful. "This is really a dream, I don't know how I got here." She then gestured to her husband, who also raised his finger in acknowledgment. "I met Him!" she answered joyfully." "We have a great chef, and I prefer to be here every night. I mean, there's no need to go out as far as I'm concerned." Well, we think so too, Giannulli! In the world we live in today, where being on a reality TV show has basically become a goal, it is hard to imagine a family turning down the opportunity to be on reality TV. However, it seems Loughlin and Giannulli were approached to do one and they said no. Though it is hard to believe, it's essentially true. "I said no. My girls are still mad about that." "My husband does not like to be photographed. I don't think we're that interesting to be really honest. " Well, we'll like to be the judge of that, Loughlin. Who knows what we might have uncovered about the family if they had agreed to do the show? 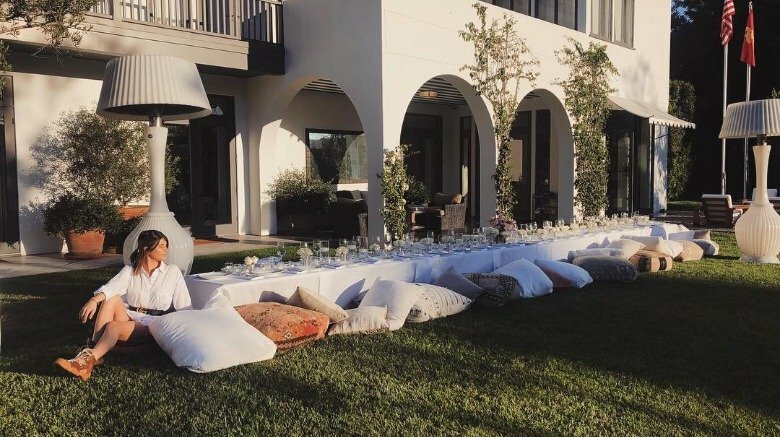 The daughters, Bella, and Olivia Jade were also not left out of enjoying a luxurious life as they've been living in the lap of luxury since their births. 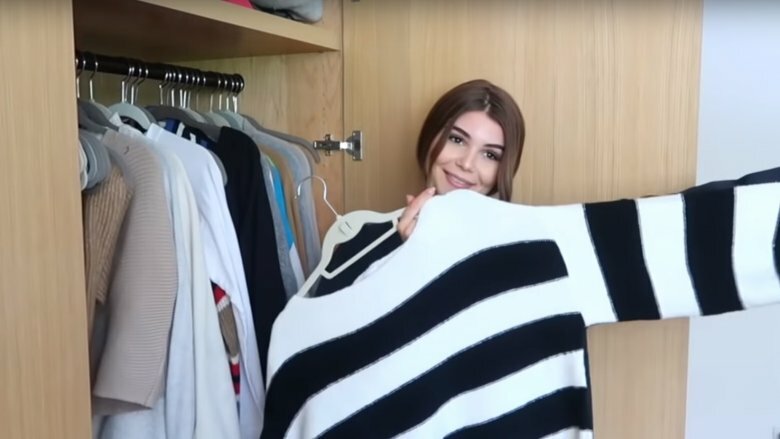 Olivia Jade showed an insane amount of closet space on her YouTube channel and the spaces were packed with designer clothes. She has multiple closets dedicated to special items like her giant shoe collection, closet space for just her skirts, her sweaters, her jackets, etc. 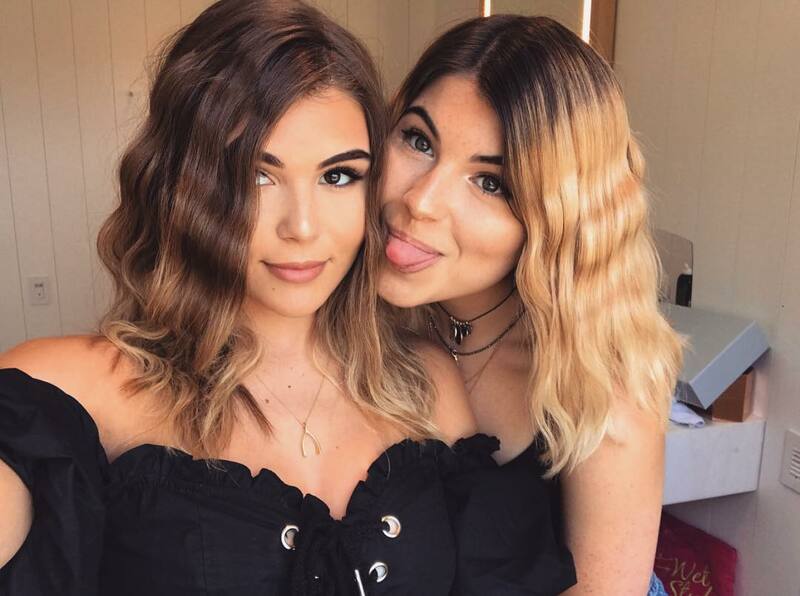 Apart from Olivia Jade's massive collection of clothes, the two young women also enjoy having a fun getaway on luxury yachts. 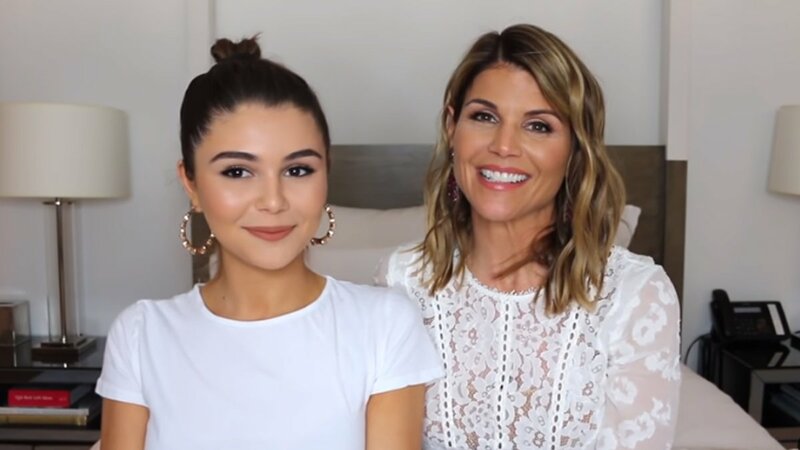 Apparently, Olivia Jade and her friends were aboard Caruso's luxury yacht, the Rolls Royce of yachts, when the news broke of her parents' arrest. Bella, the older daughter, has also been spotted on luxury boats as she has posted quite a few selfies of herself soaking in the sunshine on her Instagram page on several different occasions. This wealthy family sure have a lot going for them, but could they have made the one mistake that will bring it all crashing down? Let's hope they weather this storm and come out on the other end having paid for their mistakes. They will probably learn their lesson, don't you think?